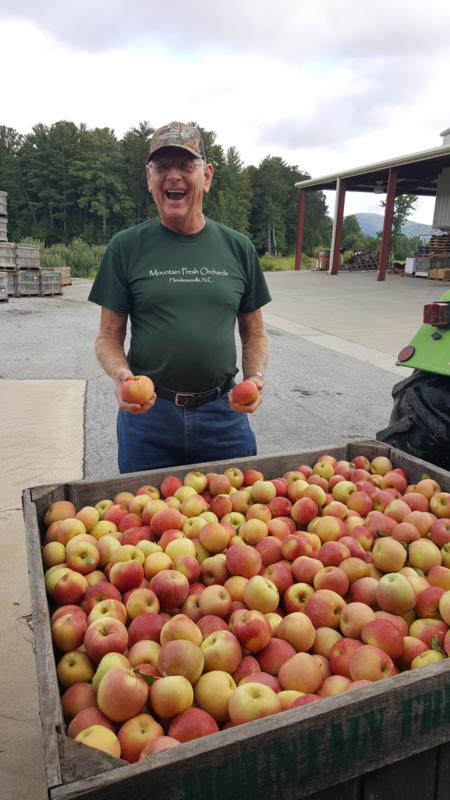 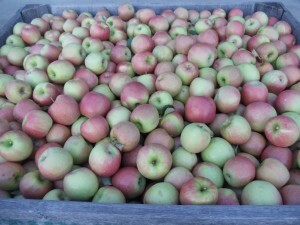 Granny Smith, Golden Delicious, Gala, Arkansas Black, Red Rome, Fuji, Stayman/Winesap and Jonagold apples available in the market. 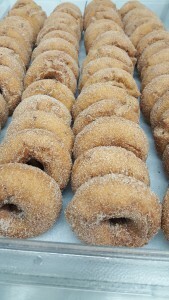 We are taking Thanksgiving Bakery orders for pickup on November 22th. 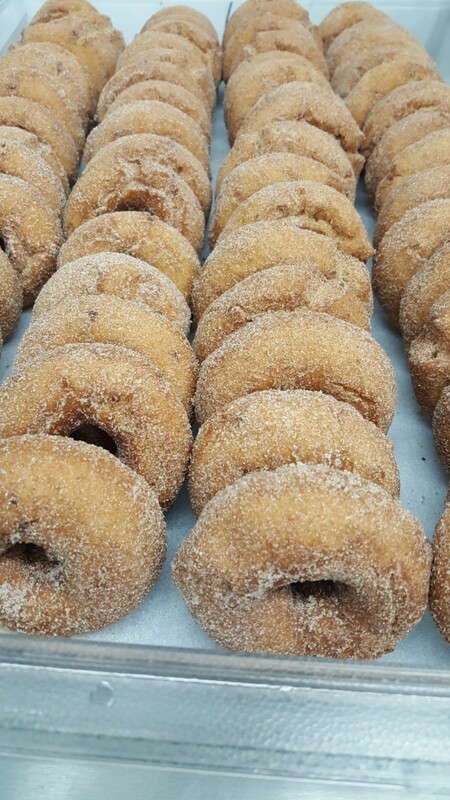 Call or stop by to place your order for a Apple Caramel Cake, Whole Apple Pie, Apple Cider Donuts, Apple Joanies, Fried Apple Pies, Apple Tart, Berry Tart, Pumpkin Sweet Potato Tart, Apple Bread and Pumpkin Bread. 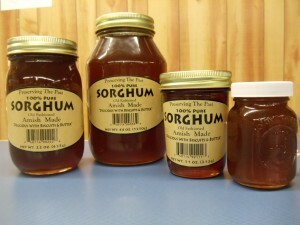 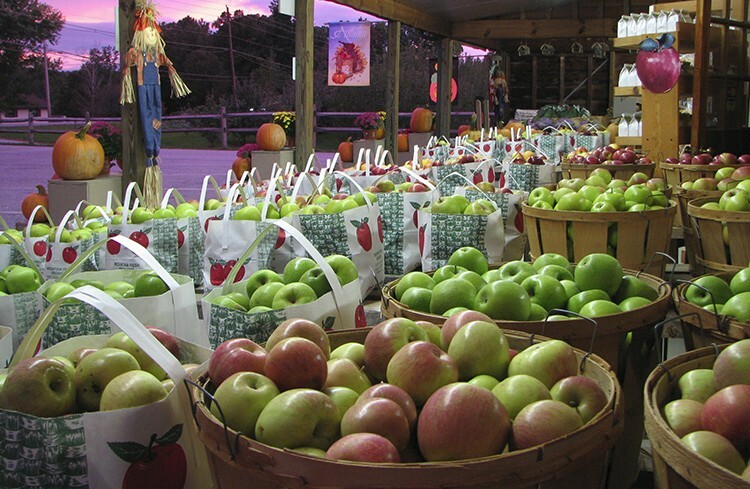 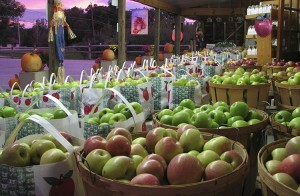 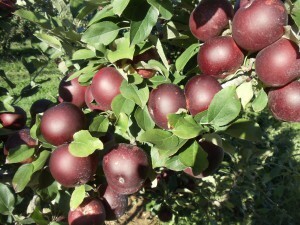 Apple quantities are getting low so make plans to visit soon.